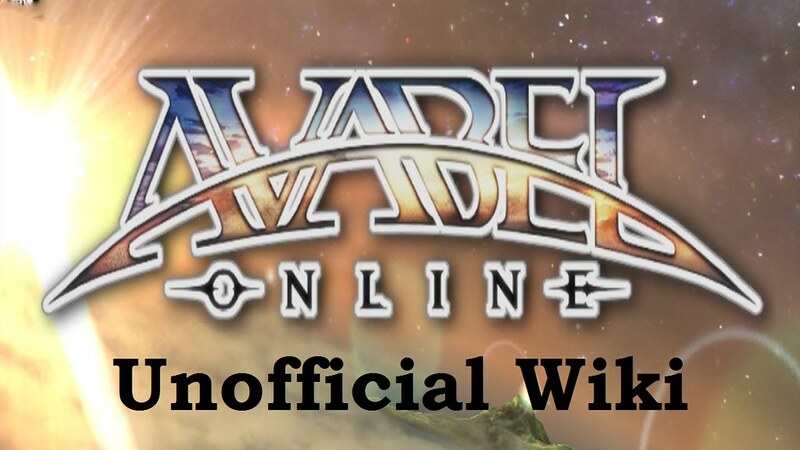 Welcome to the Avabel Online Unofficial Wiki! This is a place to learn all about the hit sensation game for the I-Phone! This site is a google translation of http://www.wikiwiki.jp/avabel. If some of the content doesn't make sense, let me know and I may/may not be able to translate it.